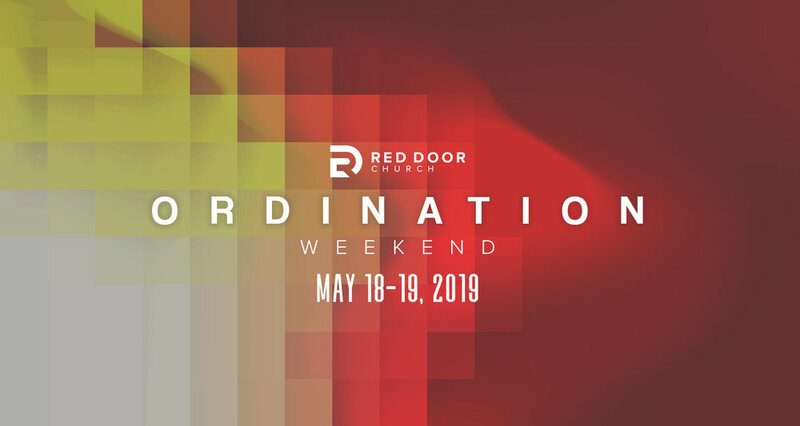 Ordination — Red Door Sioux Falls | Real God. Messy people. Changed lives. We are excited to celebrate and set in Bryan & Ashley Paulson as Elders at Red Door church. We want to invite you to participate and celebrate as a church family. Dinner and Fellowship - Saturday May 18th at 6:00pm at 807 N Lake Ave.
Join us for a catered dinner and an evening of fun and fellowship. We will provide dinner and childcare. Please RSVP below…..
Ordination Service - Sunday May 19th at 10:30am at 807 N Lake Ave.
Join us for a special gathering as we worship and set the Paulson’s in as part of the elder team.